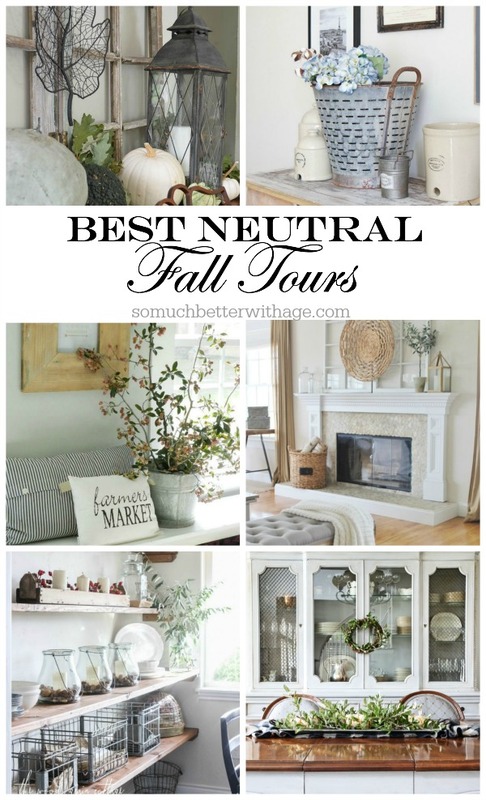 Here are all the best neutral fall tours from some of my favourite bloggers and of course me! I. Love. Neutrals. I’m sure you all get that by now. Now that we are in fall, I’ve curated some of the best fall tours from some of my favourite bloggers. 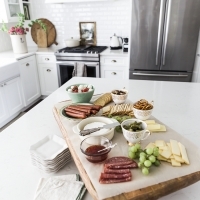 Neutrals are the best because you can layer in texture after texture and they all look amazing together and these tours do not disappoint. So here are the Best Neutral Fall Tours. The outdoor camp style of The Wicker House is just amazing. 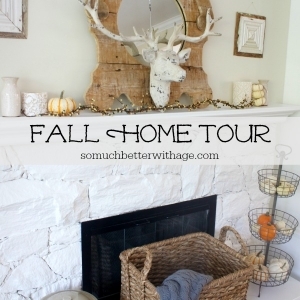 Love Emily’s mantel display and dining room. 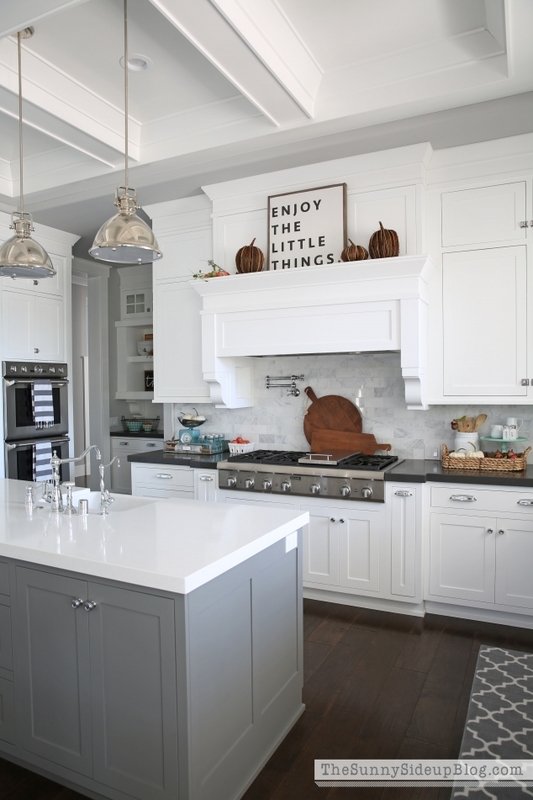 Kelly from Lily Pad Cottage has the best white kitchen. 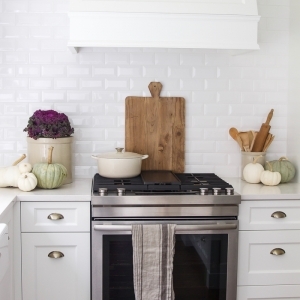 I love the rustic elements she added especially that range hood cover. 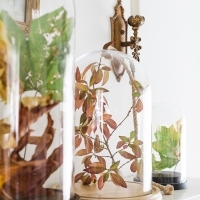 Lucy from Craftberry Bush makes the best centrepieces. She is such a creative. This brick wall (and that mirror!) just gets me every time. 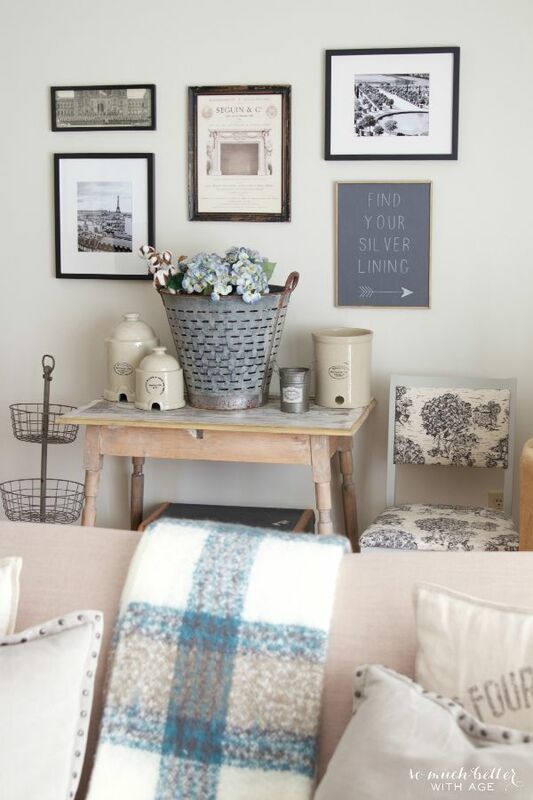 I love how Beth from Home Stories A to Z styles her table with hydrangeas, mini vases and a cloche. 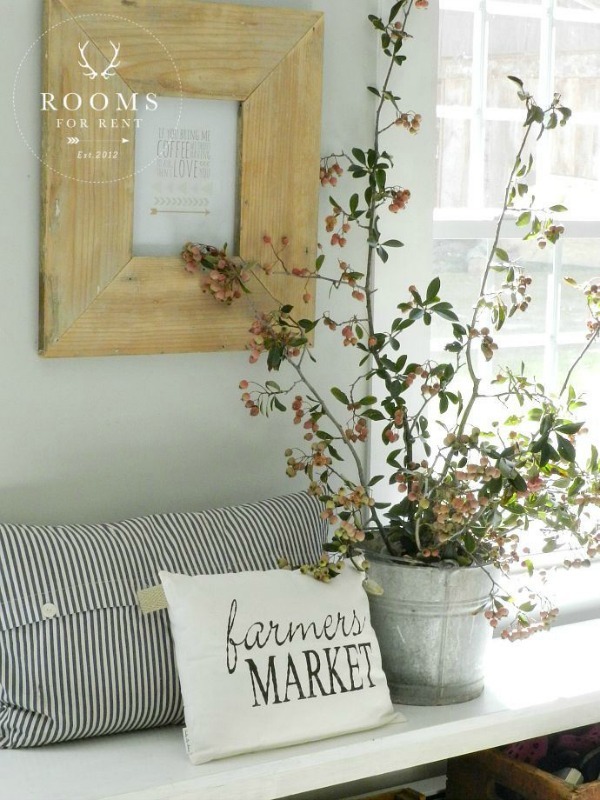 Jen from City Farmhouse has such great style and mixes things up perfectly around her home. Liz Marie has the best pumpkin displays. 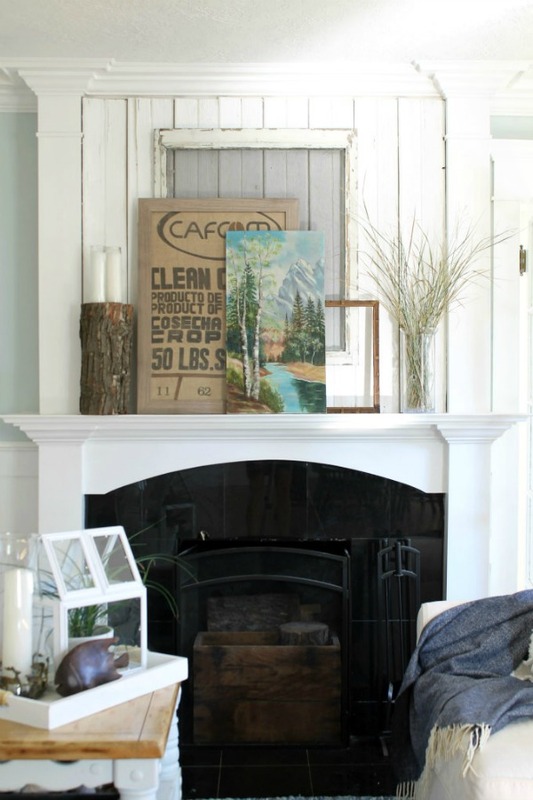 She also recently painted that gorgeous cabinet and adds the best new additions to her home. You must see Bre from Rooms For Rent fall tour. It’s so cozy and warm and welcoming. 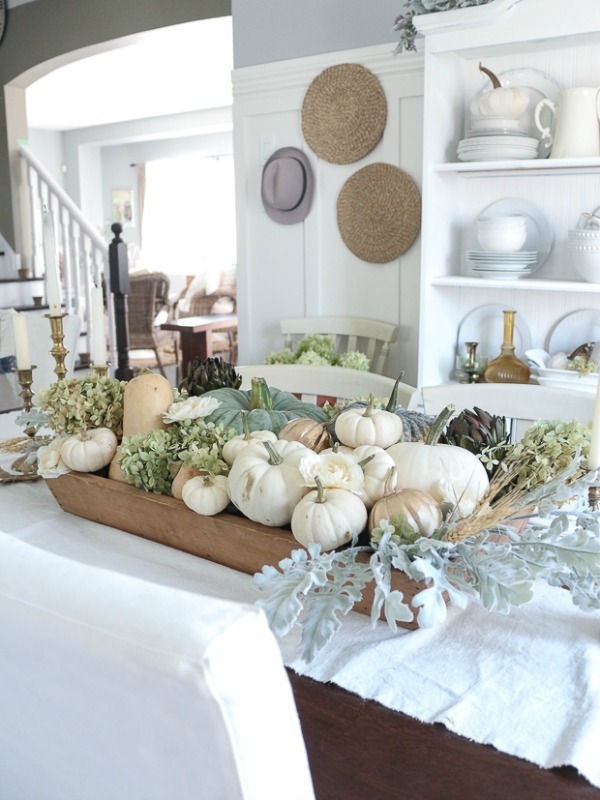 My French blogging friend Rachel from Maison de Pax has a beautiful new home and it’s all done up perfectly for fall. 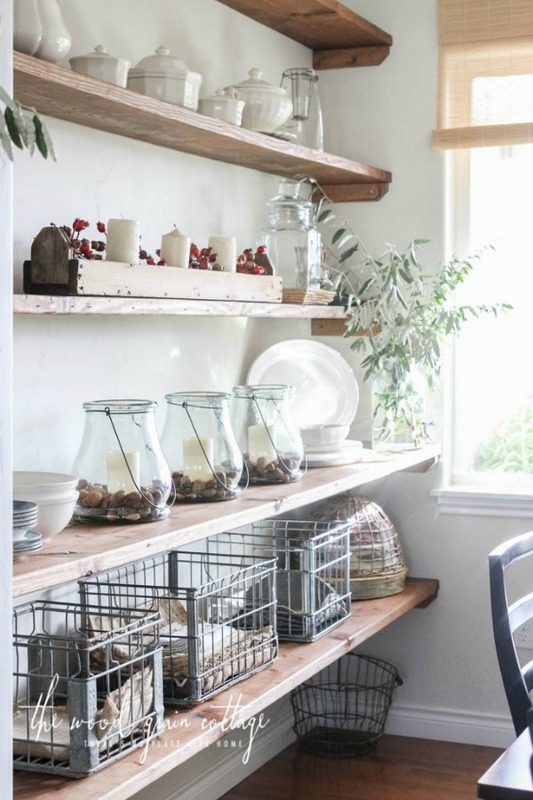 Shayna from The Woodgrain Cottage mixes outdoor elements in her gorgeous neutral home perfectly in my opinion. 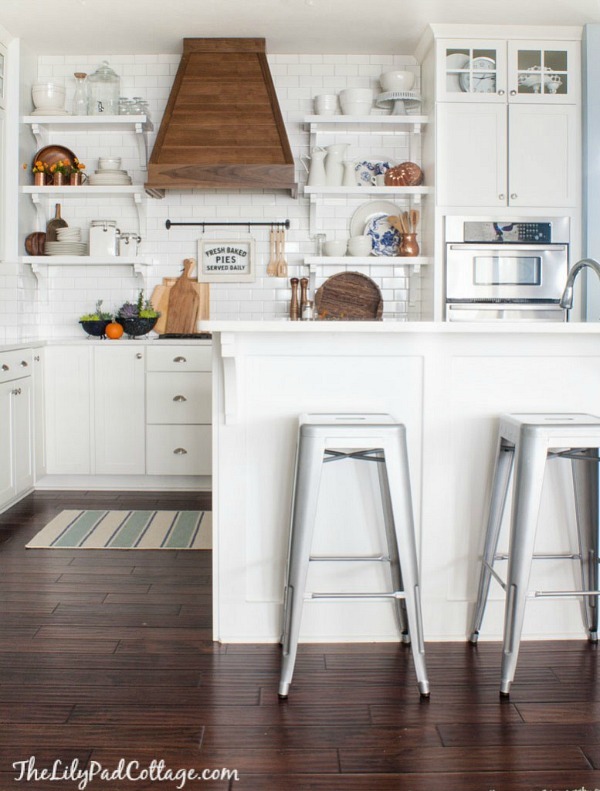 I love, love, love Erin’s kitchen from Sunny Side Up. The few fall elements are just the right amount. 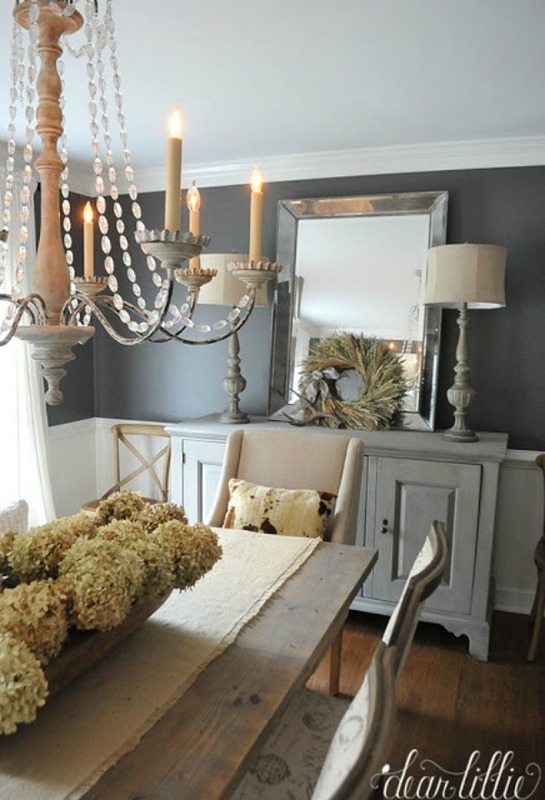 Jamie from Anderson and Grant does a beautiful job creating the best neutral vignettes. Jennifer’s European style from Dear Lillie is to die for. Her blog never disappoints. Here is my own vintage neutral fall tour from this year. And my neutral fall tour from last year. 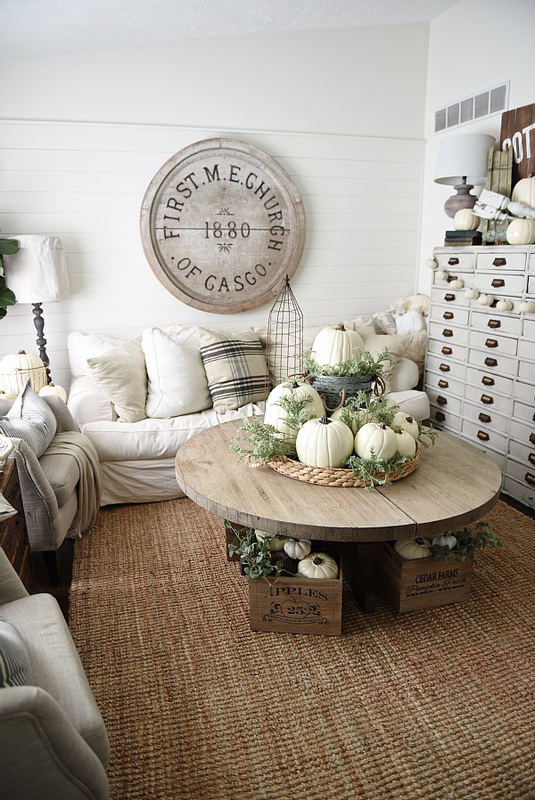 Do you like neutral for fall? 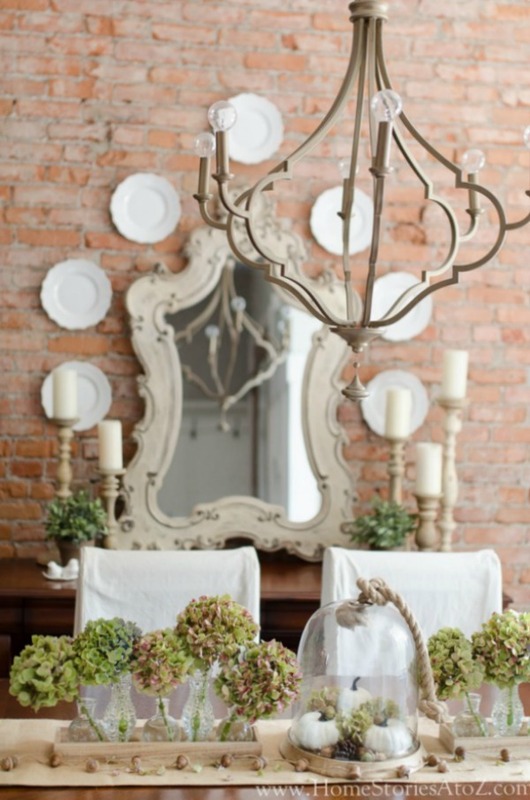 Such a gorgeous collection of neutrals and so many talented bloggers! 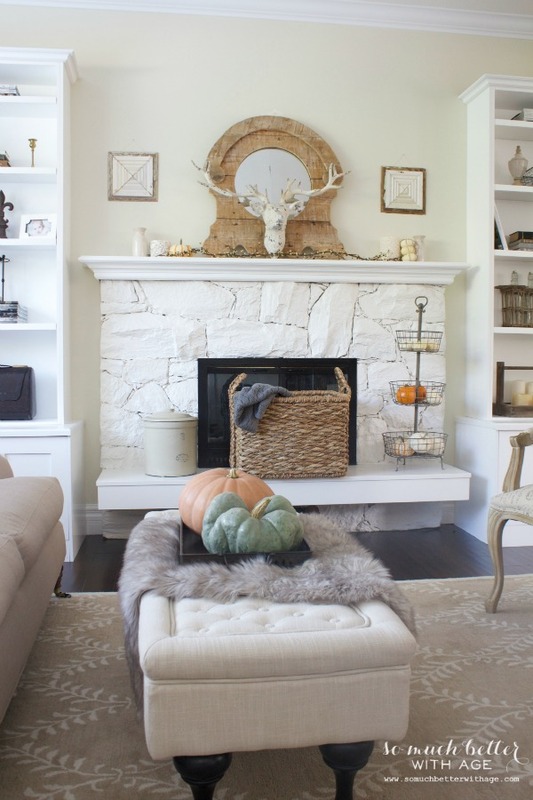 I am a huge fan of neutrals for fall but my kids always insist I add more Halloweeny colors. 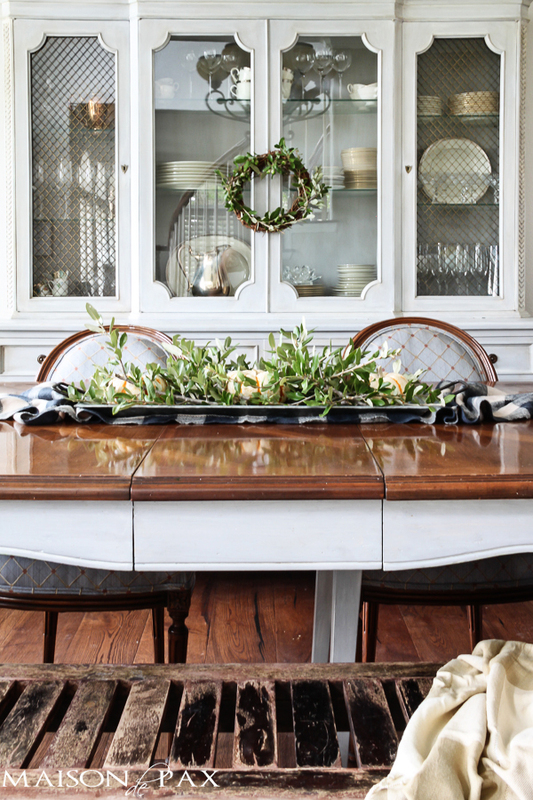 Either way, its a fun time of year for decorating – and so many great accessories to work with! Thanks so much, Shelley. 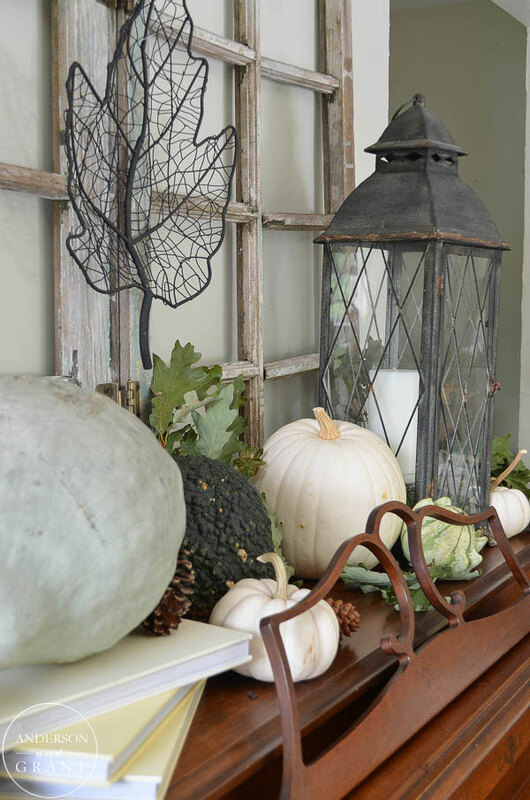 Yes, it’s hard to find the balance…halloween colours and decor are great for the kids! 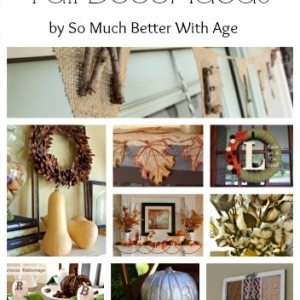 This is a great round up of fall neutral décor. Although my style isn’t exactly neutral, hence the name “Rainbow Nest” I find myself gravitating to more neutrals lately. Maybe its because of fall or my style is changing. Oh I just love all of them!! SO pretty! What a lovely group of pictures from all of my favorite bloggers too. Thank you so much for including mine. What a lovely post Jamie. 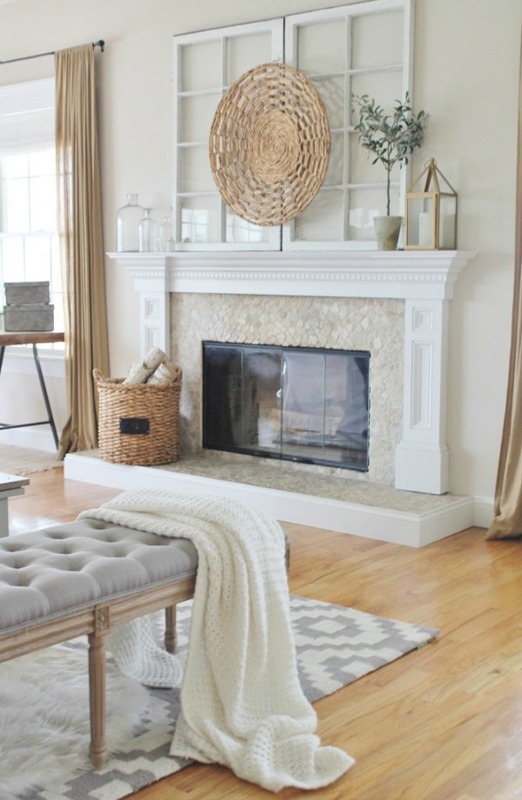 Loving all the neutrals!